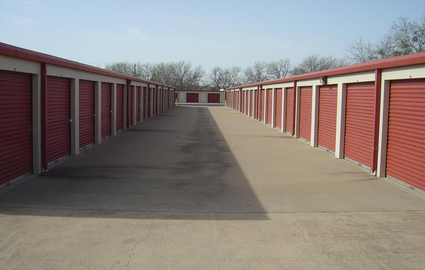 Located right off TX-71/TX-95, Check Plus Storage serves people and businesses in Smithville and the surrounding communities including Bastrop, TX. 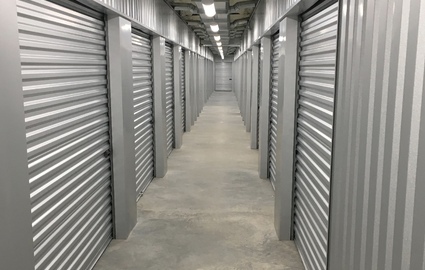 You can always trust that your belongings are safe in our storage units with our security cameras rolling 24 hours a day in our fenced and gated facility. 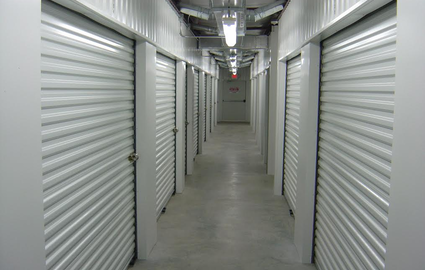 Plus, we have climate-controlled units so your valuables leave the unit in the same condition you brought them. 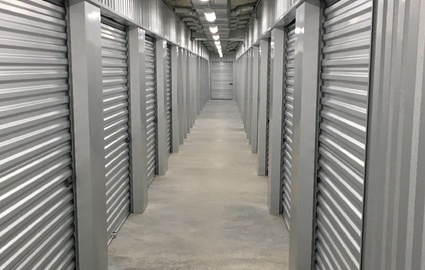 We strive to make your storage experience go as smoothly as possible by offering drive-up units so you don’t have to haul your boxes or furniture too far. Plus, we sell boxes and moving supplies in case you find yourself running short. 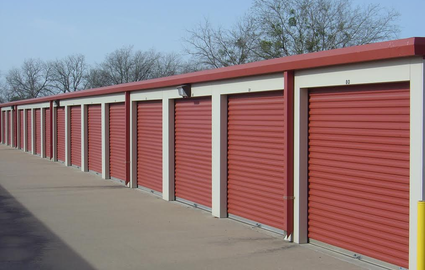 We also offer 24-hour access to your unit so you don’t have to wait until the next morning or shift around your schedule to get to your valuables. Know you’ll need a unit for an extended period of time? We offer discounts on six and twelve month leases if you pay in advance. 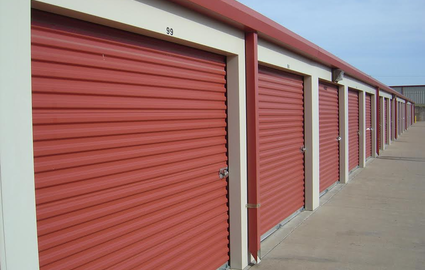 Come by today so one of our experts can get you in the perfect unit.